Dock and secure your phone easily in the car with the Osculum Gravity mount from Baseus, ideal for when you use your phone as a Sat Nav. I got a separate disk for attaching to the car. But this phone holder attaches really securely to the flat disc surface and works really well with my Samsung S9. 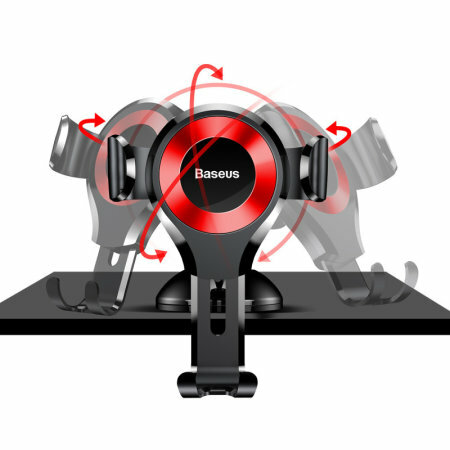 The Baseus Osculum mount allows you to securely hold your smartphone on your dashboard or windscreen and is designed so that it can be adjusted to suit your preferences - with an angle and position most comfortable for you. 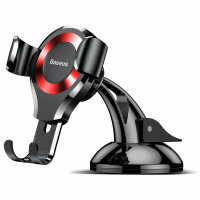 The holder features a ball joint to easily mount your smartphone in portrait orientation for an optimal viewing position, making your smartphone perfect for use as a navigation and allowing you to continue driving legally. 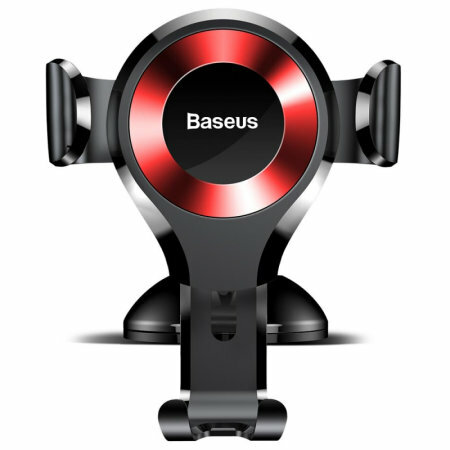 Designed to accommodate virtually any smartphone, the Baseus Osculum Gravity Car Mount accommodates devices up to 83 mm wide and is even suitable for larger devices such as the iPhone XS Max, Samsung Galaxy Note 9 and more. 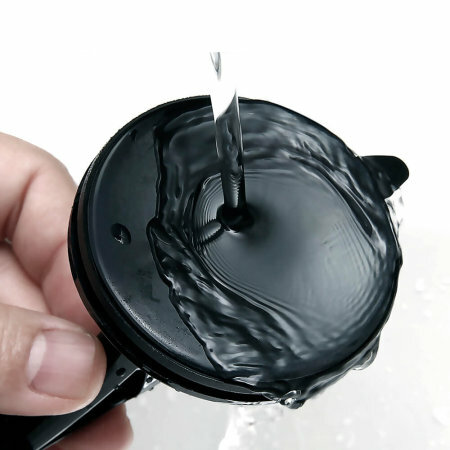 Additionally the mount is compatible with smartphones which have cases fitted. At the base of the vehicle dock, the secure suction cap mechanism maintains the phone in a fixed position to the dashboard or windscreen, ensuring that it will not fall out when going around corners.